Buy 5 Get 1 Free Offer - Thank you! | Fairway Green Inc.
Home » Buy 5 Get 1 Free Offer – Thank you! Buy 5 Get 1 Free Offer – Thank you! Thank you very much for contacting us! A member of our lawn care team will be in touch shortly! 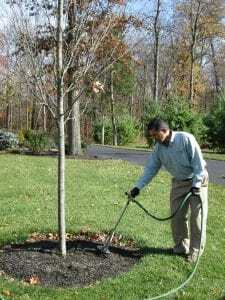 Did you know we service Trees and Shrubs? Congratulations Report Card Drawing Winners! 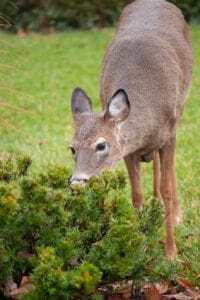 Are Deer Eating Your Plants?